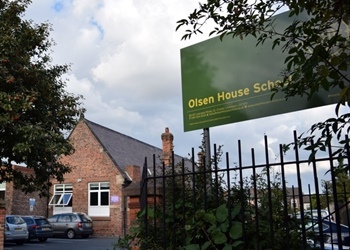 Our fantastic schools and homes support children and young people living with social, emotional and mental health problems, autism and specific learning difficulties which may affect their behaviour. Find out more about the Kedleston Group by visiting Our Story. 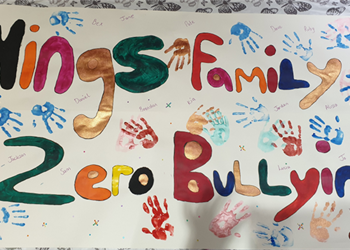 Wings Notts young people stomping out bullying. Oakbridge opening brings out Ethan's talent. "I have thoroughly enjoyed working with Wings Notts and it has been a pleasure working with the whole team." Lead Commissioner, Essex Country Council. "You have got a good measure of our child and we really like your straight forward, no nonsense approach with her. Our child responds well to such consistent and firm boundaries. We are sure they will do well with you all at High Peak. Thank you."